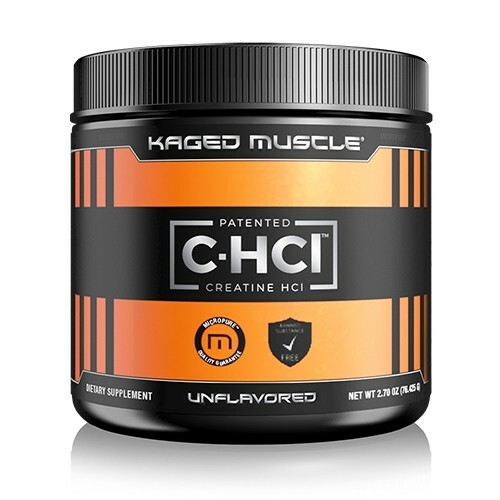 Produktinformationen "Kaged Muscle Creatine HCL 75g"
NOT KAGED MUSCLE—I will never sell out due to profit. Safety and Results are my top priorities! If you’re obsessed with quality like we are, then there is no need to take chances when you can take Patented C-HCl. KAGED MUSCLE refuses to compromise quality for profit and won’t have anything to do with the low-quality, generic Creatine HCl used by several top brands. 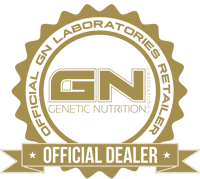 Instead, we purchase proven and patented C-HCl from Vireo Systems, the inventor and patent owner of Creatine HCl. It’s important to make sure the Creatine HCl you buy is the REAL DEAL. If you are buying Creatine HCl as a single ingredient (unflavored & flavored powder or capsules), on the label it will say Patented C-HCl, Vireo Systems Inc. and include PATENT #8, 962, 685/#8, 354, 450/#8, 026, 385/#7, 608, 641. Weiterführende Links zu "Kaged Muscle Creatine HCL 75g"
Kundenbewertungen für "Kaged Muscle Creatine HCL 75g"